From food and nightlife to the environment and philanthropy, what were the most important stories and trends of the year in Santa Barbara? Five of our sharpest local observers weigh in on the one thing that shaped 2015. 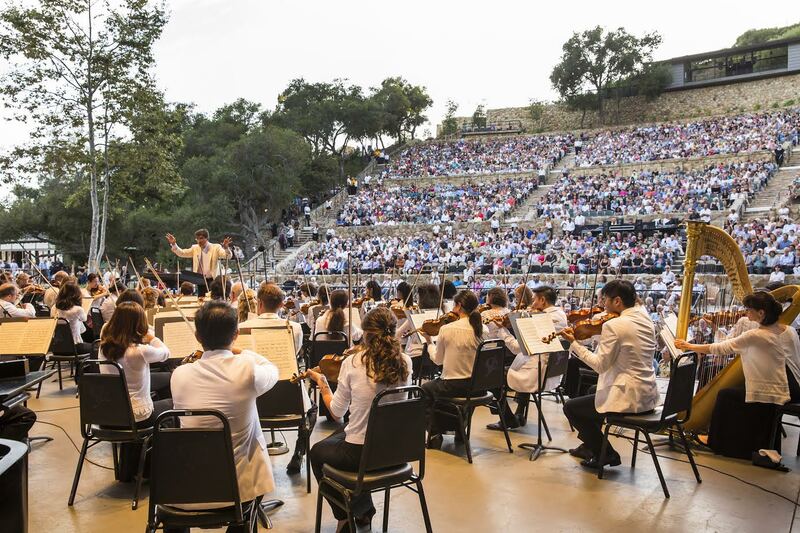 According to Charles Donelan, arts editor at the Santa Barbara Independent, the biggest arts event of the year was on August 3, when the New York Philharmonic orchestra played a sold out show at the Santa Barbara Bowl. Four thousand of the 4,500 audience members paid only $10 for a ticket. 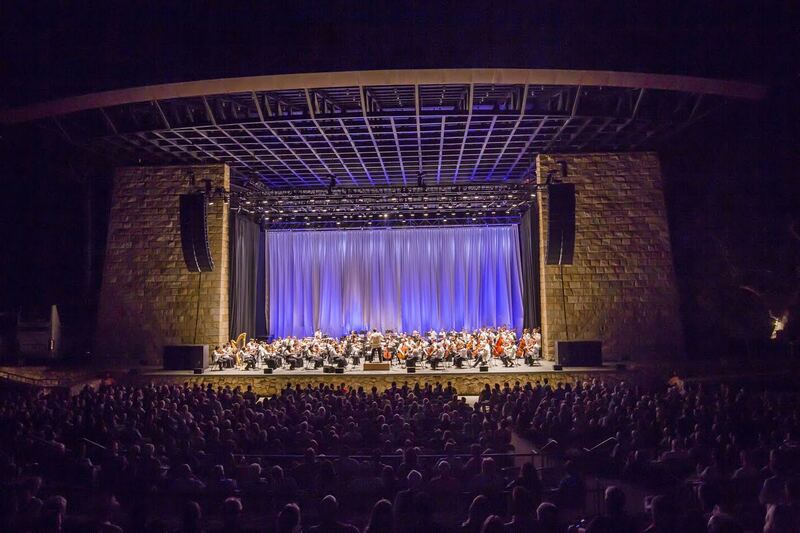 The concert was presented by the Music Academy of the West, who entered a four-year partnership with the New York Philharmonic with financial support by Linda and Michael Keston and the John C. Bowen and Shelby C. Bowen Foundation. 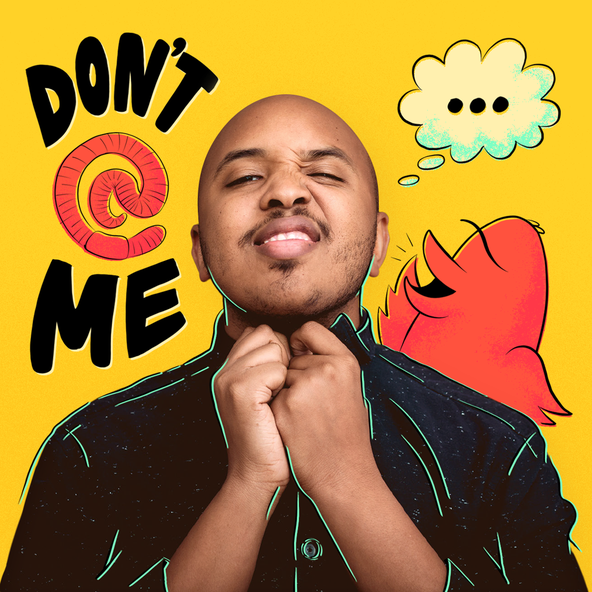 “Collaboration is the ruling trend right now, especially in the performing arts. We’ve seen all kinds of interesting things happening when organizations begin working together,” said Donelan. For example, this year the Santa Barbara Symphony, State Street Ballet and the Santa Barbara Choral Society came together to perform “Carmina Burana” at the Granada Theater in October. For Donelan, the partnership between the Music Academy and the New York Philharmonic, however, is a step above that. Since the partnership began, it has created pathways between the two cities. Students from the Music Academy can attend a winter fellowship program in New York, and New York musicians spend several weeks in Santa Barbara during the summer to prepare for the show. In 2016 and 2017, Donelan expects return performances at the Bowl, and potentially a joint show with musicians from both organizations, with performances in both Santa Barbara and Los Angeles. For a look at the whole series, head to kcrw.com/onething.